Xceptional Wildlife Removal Experts provide complete Nuisance Wildlife Removal and Pest Control Services throughout Frederick County, MD by our Professional Wildlife Biologist Experts! 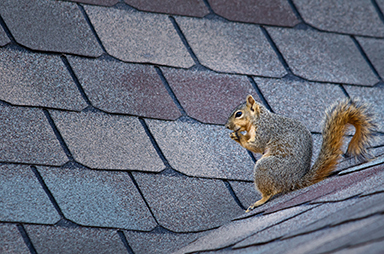 Our highly trained Wildlife Biologists provide services to handle all types of residential and commercial pest problems throughout all areas of Frederick County, MD and surrounding areas. Contact us today to learn more about Xceptional Wildlife RemoMDl Experts and Wildlife Control services for Frederick County, MD and surrounding areas. 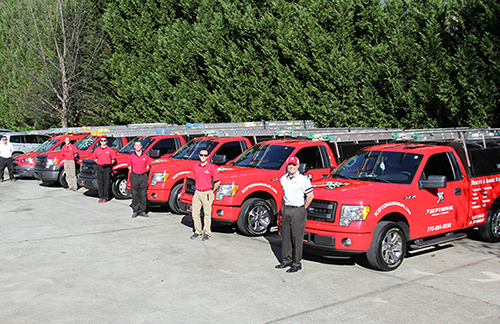 Our local experts service all of Frederick County Maryland and surrounding areas. Other Maryland Counties serviced by Xceptional Pest and Wildlife Control experts.